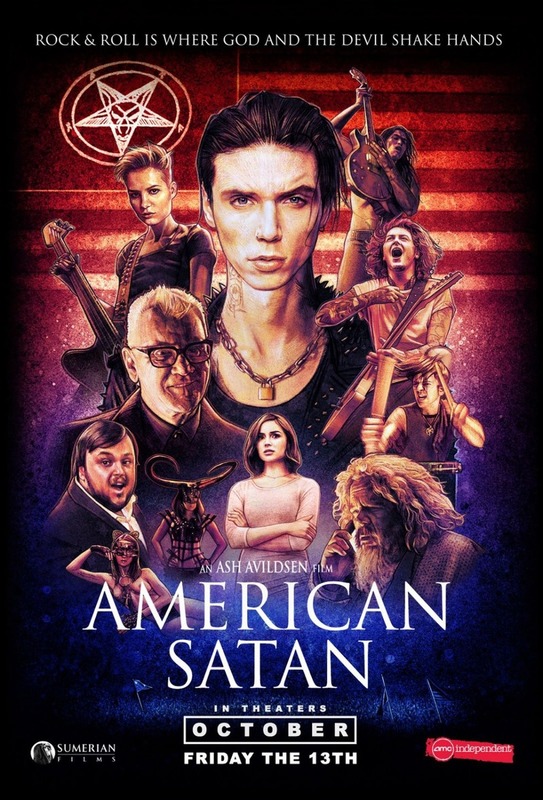 American Satan Blu-ray release date was set for February 20, 2018 and available on Digital HD from Amazon Video and iTunes on January 16, 2018. A young rock band made up of Americans and Brits is desperate for success. While living out their dreams in a van on the Sunset Strip, they meet an enigmatic stranger who believes in their potential. Once the stranger takes them under his wing, darkness invades the group. Lies, manipulations, chaos and some very unholy occurrences force the band to the brink. Can they survive, or will the Faustian deal prove too much for them to bear?